Just before Christmas I received an email calling for Appalachian State University alumni who are currently work in the visual arts, to submit entries for an Alumni art exhibition at the Turchin Center for the Visual Arts which is a gallery run by the University. The images above are my 3 entries. At least one will be selected for the exhibition. The Selected images will be displayed as 10x15in. framed prints on metallic photographic paper. These three images represent a departure from the wedding and portrait photography that I have been doing lately, but are all images that I created as personal art projects. 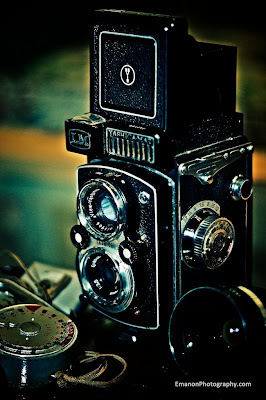 'Vintage Photography' and 'Lighting Sound' were both created as I was working on a 365Project that I started last year. While I made some great pictures, my project only lasted 100Days, I may restart or revive the project one of these days. 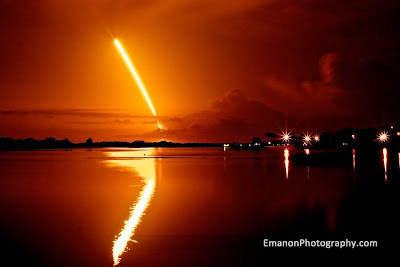 'Discovery' is a shot of the Space Shuttle Discovery making a night time launch from Cape Canaveral, FL. I have had a fascination with space launches since my family moved to FL in 1997. I try to go out to every night launch to try to make long exposure images. Some more of which you can see if you explore through some of my old blog postings. 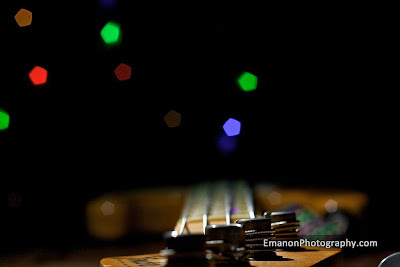 Anyways, I would love to get some feed back on what you think of these images, just add your comments below.